HMD Global has been on a roll lately, with Nokia doing a fantastic job in the smartphone market in India and abroad. The company has devices in nearly all price segments, each coming with great build quality and superb performance thanks to Android One. The company has been delivering super snappy updates, so a Nokia phone is a pretty good option in 2018. Good thing more of those are coming. 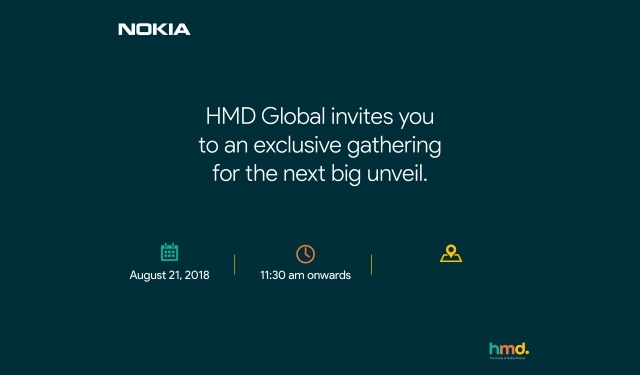 HMD Global has sent out media invites for an upcoming event in New Delhi, which could see the Nokia 6.1 plus announced for India. The event is set to take place on August 21. 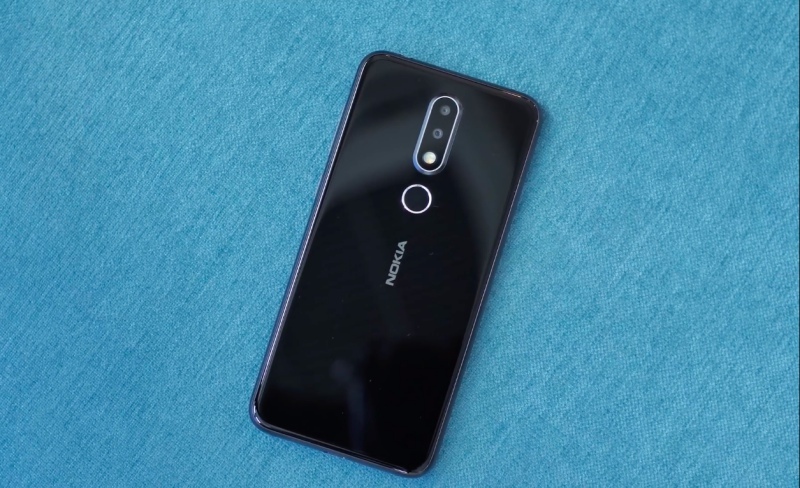 HMD doesn’t reveal more, but speculation is the company would unveil the Nokia 6.1 plus, the international version of the Nokia X6. The device, which was originally launched as in China, already has a global variant in Hong Kong, Taiwan, Russia, and a few other markets. Just to brush you up with the details, the Nokia 6.1 plus (or the X6) packs a 5.8-inch display with a notch at the top. The smartphone has glass on both side with an aluminum alloy metal frame. The device is powered by a Qualcomm Snapdragon 636 processor and comes with 4GB/6GB RAM and 32GB/64GB storage options. The rear camera is 16MP+5MP and the front camera is 5MP, and there is a 3,060 mAh providing juice to the device. The Nokia 6.1 plus runs on stock Android 8.1 Oreo and will be part of the Android One programme, thus promising steady future updates.